Last year for the kerala new year Vishu, I was delighted to be part of a traditional malyali meal and you can read about it here, this year as a new bride, I celebrate my first Bengali new year, or poila boishakh. As a Bengali married to a Goan, living in Goa, it’s that much difficult to keep traditions alive. Things that I took for granted for so many years, like the new clothes on noboborsho (new year) or the nolen gurer payesh ( rice pudding with date jaggery), which used to miraculously appear for the new year celebrations, were actually planned in advance by my mother. Gosh! Now the baton has been passed to me! If I don’t pull up my socks and planning my noboborsho celebrations, the coming generations may NEVER know what it feels like to get up on poilaboishakh with the anticipation of new clothes and sweet payesh!? These thoughts sent me on overdrive to make some Bengali payesh. I asked mum for the recipe and then wondered about the date jiggery. Traditionally Nolen Gur, or date jaggery is used as a sweetner in the rice payesh, it gives it a warm brown colour, a rich dry fruit flavour, and a mild sweetness unmatched by white sugar. I read many online recipe blogs on the same Bengali payesh recipe, and saw so many of the ‘probashibengalis’ (non resident Bengalis, like me lamenting the fact that they cant make the payesh because of the absence of date jiggery, because its only available in west Bengal , or select outlets, and that to only in the winter. 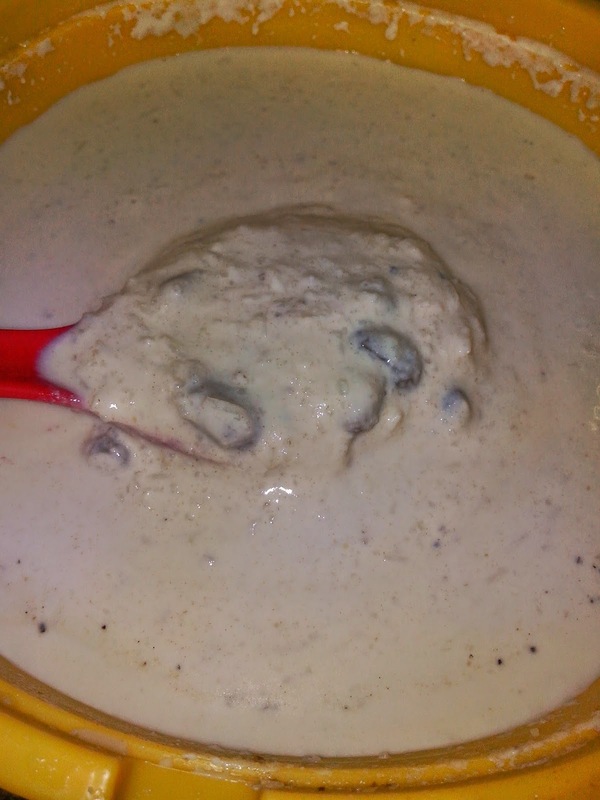 thick and creamy khejurer payesh. 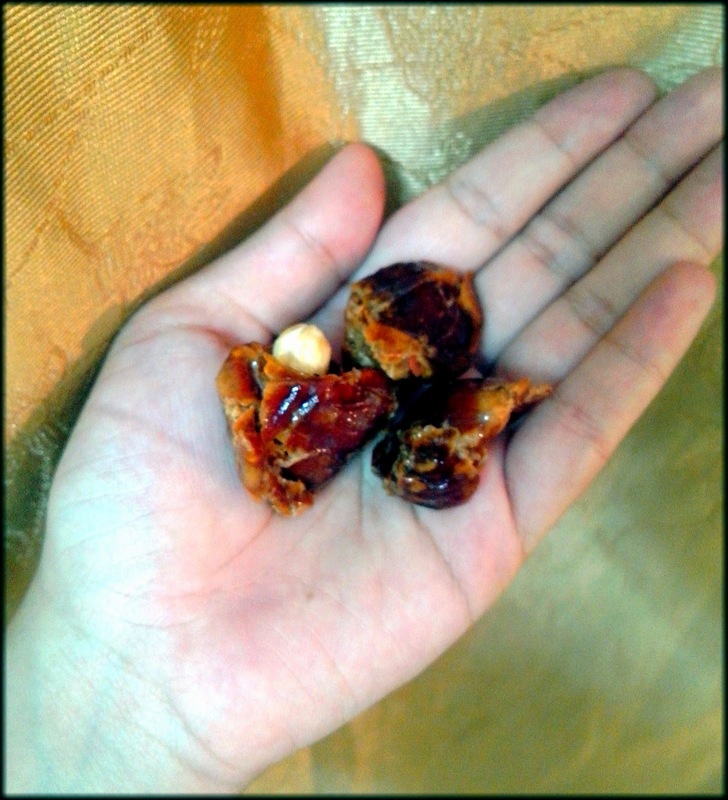 i did it with dates ! 1. 1 Boil milk with bay leaves and crushed cardamom. 2. 2 Once milk comes to a boil, put on simmer, add the pre-soaked rice, and stir continuously for about 30 minutes. (yup it’s slow cooking at its best, I tried every trick in the book to hurry up the cooking, but it seems when making payesh there isn’t any short cut to success). If you turn up the heat too much the milk tends to burn, and I wasn’t in a mood to waste 2 litres of milk so stir I did. 3. 3Once the milk starts to thicken, add the brown sugar. 4. 4 Whisk the dates soaked in milk in a blender until smooth and without lumps, add a few cashewnuts in the blender for added creaminess. 5. 5Add the date mixture right in the end of the cooking once the milk is thickened and almost half the original amount. 6. 6 The brown sugar is less sweet than white sugar and adds a rich brown colour to the payesh along with the dates. 7. 7 Garnish with raisins, and almond, and a sprinkle of cardamom powder, and you are good to go. The raisins swell up overnight adding another element of sweetness to the dish. It sounds simple but, for a working girl, all that slow cooking takes time. 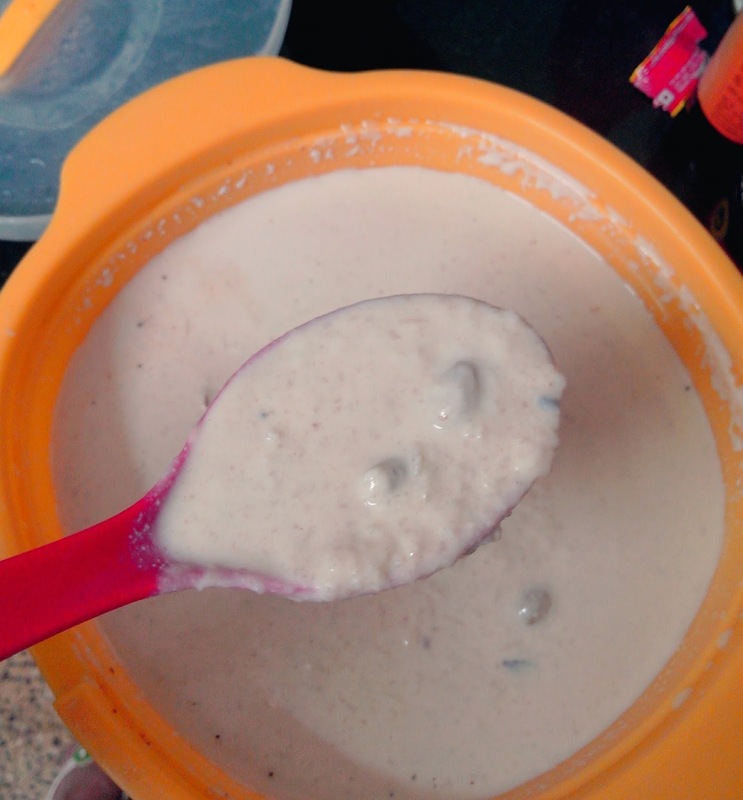 I thought I would finish cooking payesh in my lunch hour, but the milk was nowhere nearly as thick as it should have been, I put it in the fridge, and reduced it after my evening shift. So in all practicality I cooked it in two sessions, and I am happy that even in my busy work schedule I managed to recreate a small bit of my culture and helped carry the warm glowing torch of tradition.